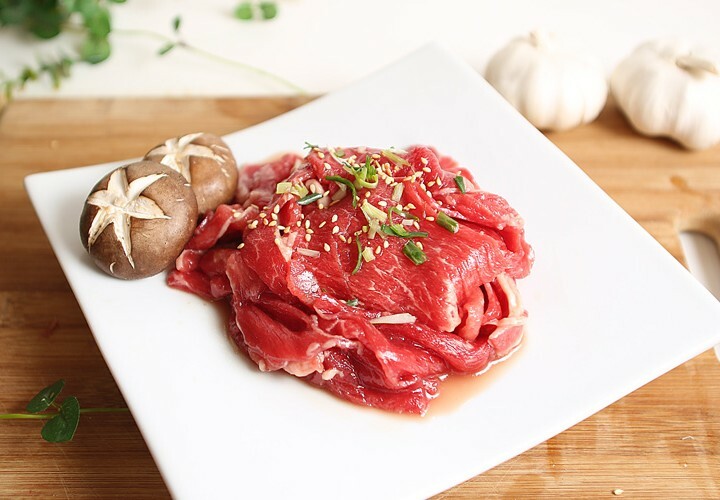 This is a famous variation of the world known bulgogi, but instead of the traditional meat being used which is beef, this one comes in chicken. 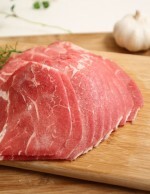 This is a great preference for those who refrain from red meat, but still wants the same juicy and tender texture. 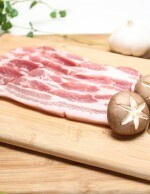 Marinated with our exquisite hot and spicy sauce that will leave your mouth watering for more. 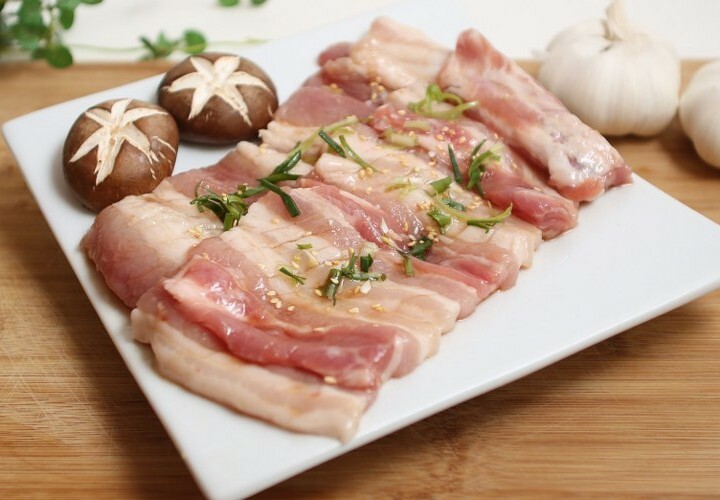 Perfectly great when accompanied with a dab of ssamjang sauce and rice wrapped up in a lettuce leaf together with other side dishes such as kimchi – delicious even with any complement at all. 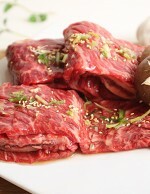 Categories: Marinated Chicken Bulgogi, Marinated meat. 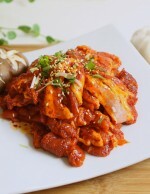 Tags: Marinated Chicken, Marinated Chicken Bulgogi. 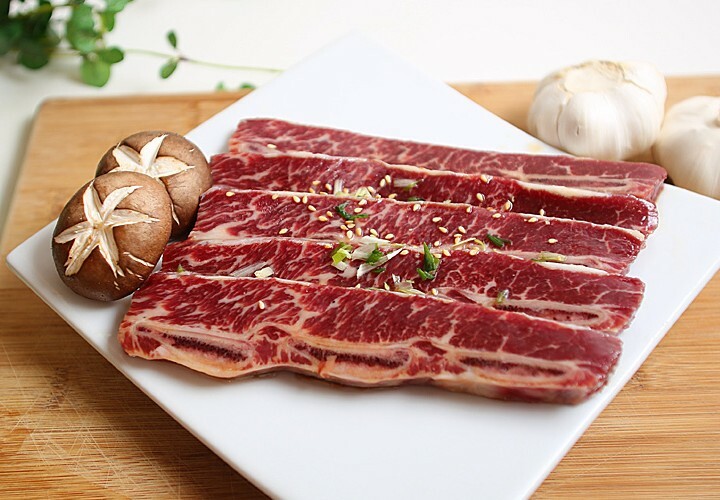 We are here to introduce a Korean Barbecue product that is so, so good you won’t hesitate to invite your loved ones and friends over so they can try it. 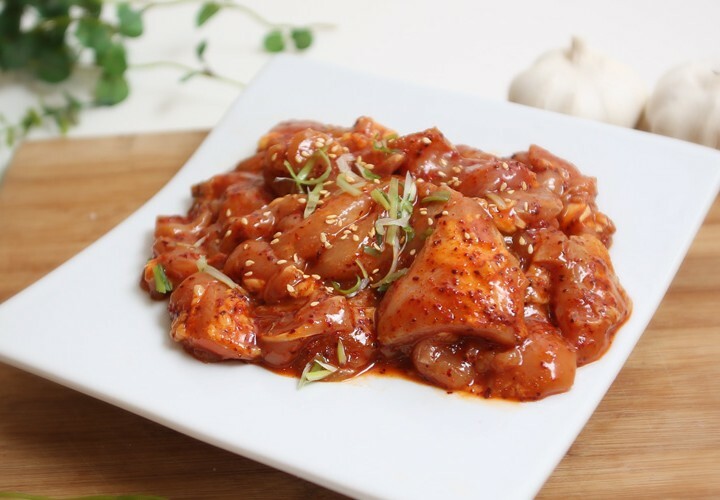 Our Marinated Chicken Bulgogi only came from our most premium and top-quality source of chicken that you will be able to taste its extraordinariness right from the very first bite. The meat is so soft and savoury, thanks to our awesomely blended marinade that boosts the flavour of the Chicken Bulgogi even further. 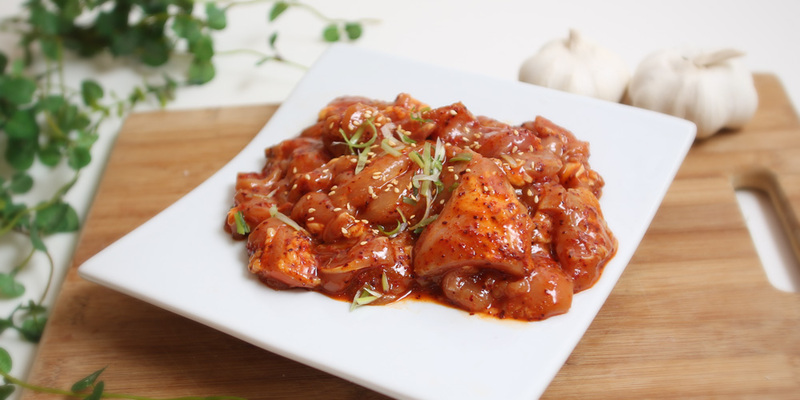 Our Marinated Chicken Bulgogi goes so well with steamed rice because its rich texture and flavour just perfectly complements the softness of Asian rice. 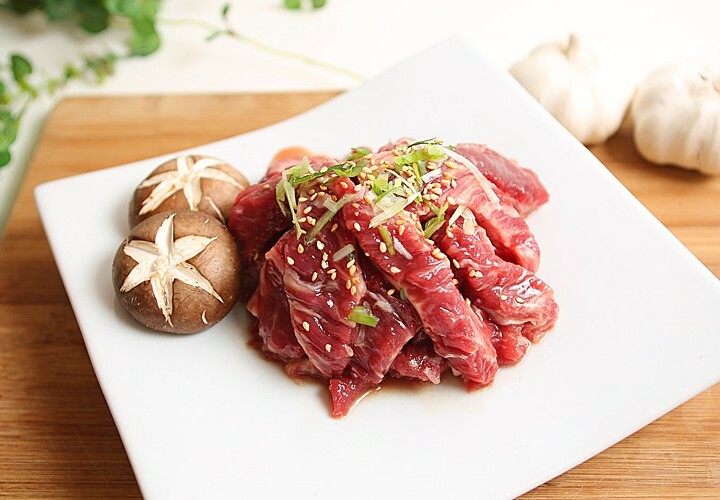 You can also tell after eating our Marinated Chicken Bulgogi that the juices coming out from the meat is just one-of-a-kind that its sweet taste don’t just permeate the chicken meat but also the entire meal.